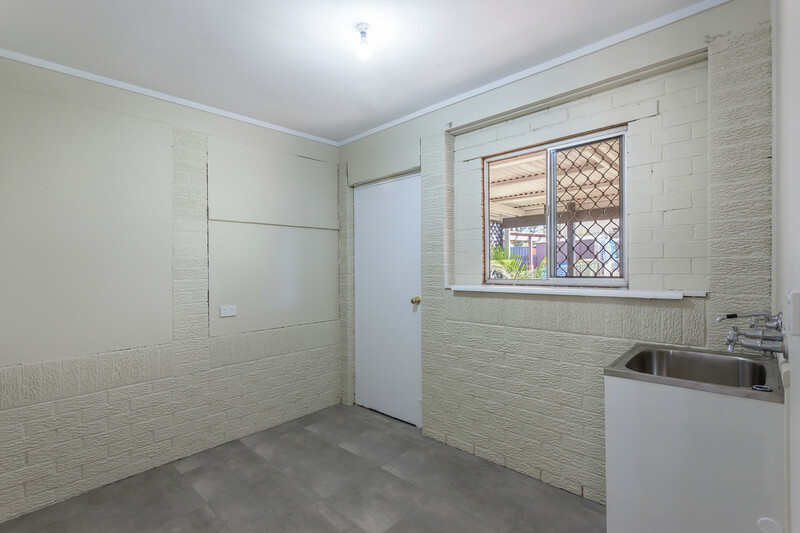 Recently updated throughout, this solid, brick and tile home represents outstanding value for money. 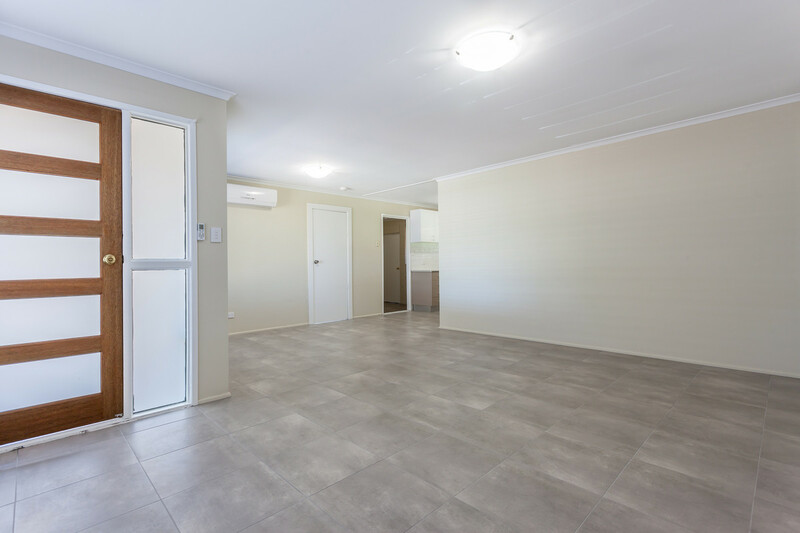 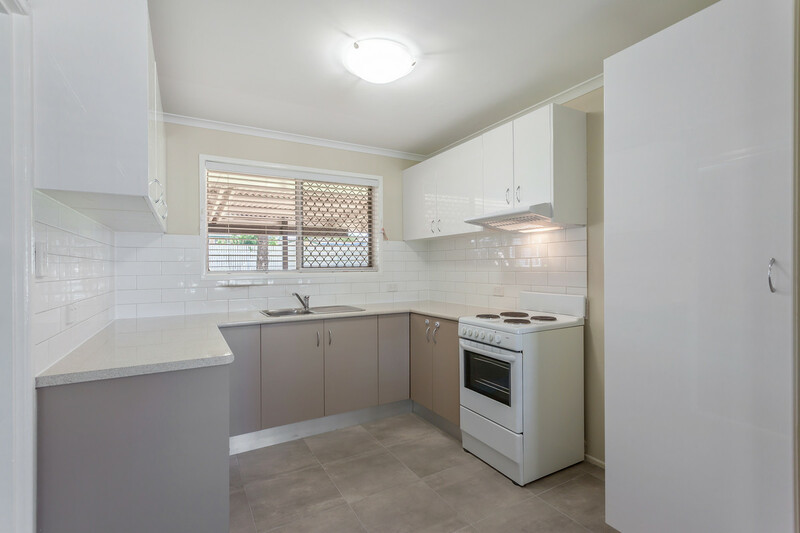 The combination of modern, easy care interiors, low maintenance gardens and an ultra-convenient position make this the perfect home to either start your property investment journey or add to your existing portfolio. 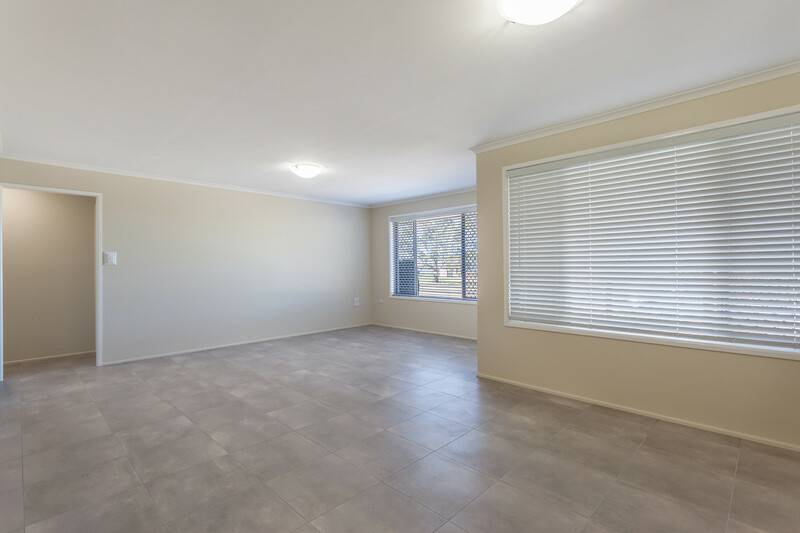 The versatile floorplan incorporates three generous bedrooms plus a utility/storage/workshop room, a modern kitchen that services a spacious open plan meals and living room. 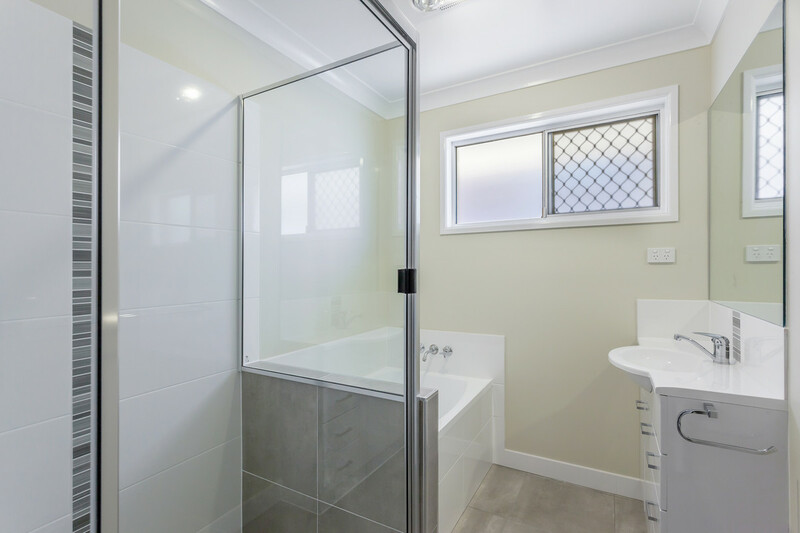 The recently renovated bathroom boasts a shower plus bath tub and a separate toilet. 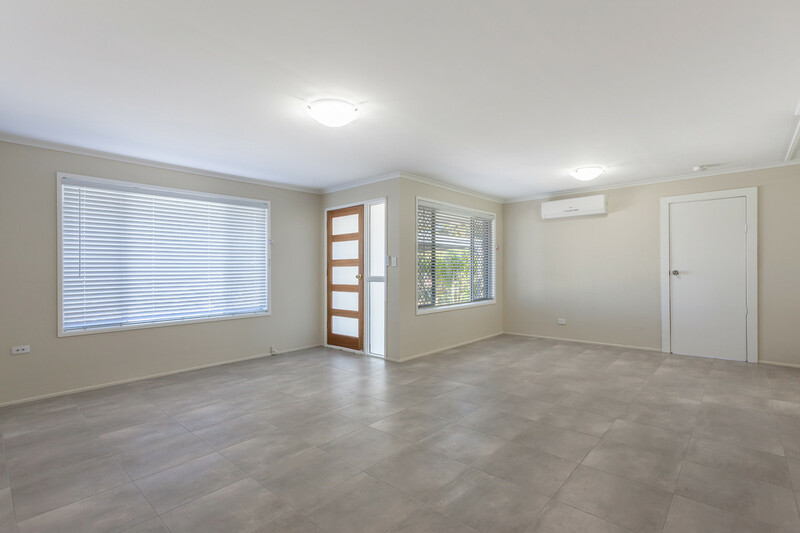 Features include neutral floor tiles and wall colours plus reverse cycle air-conditioning. 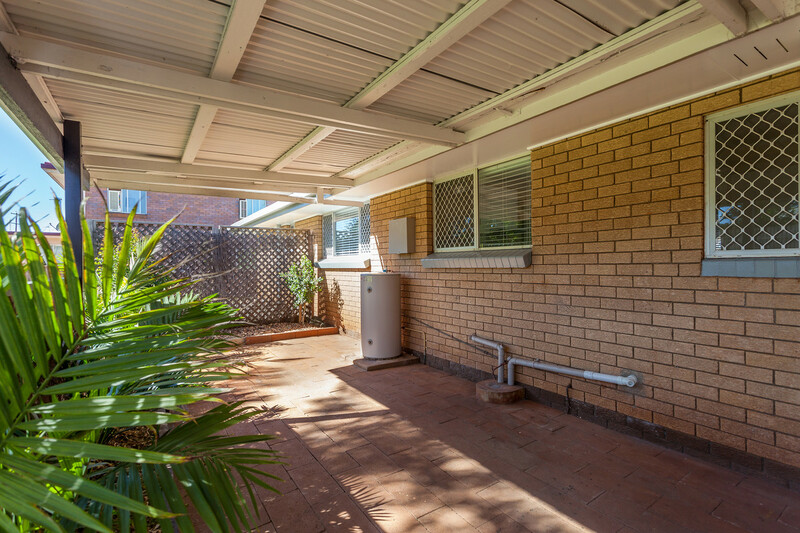 Outside there is a double carport and a large covered alfresco that overlooks the generous northern backyard. 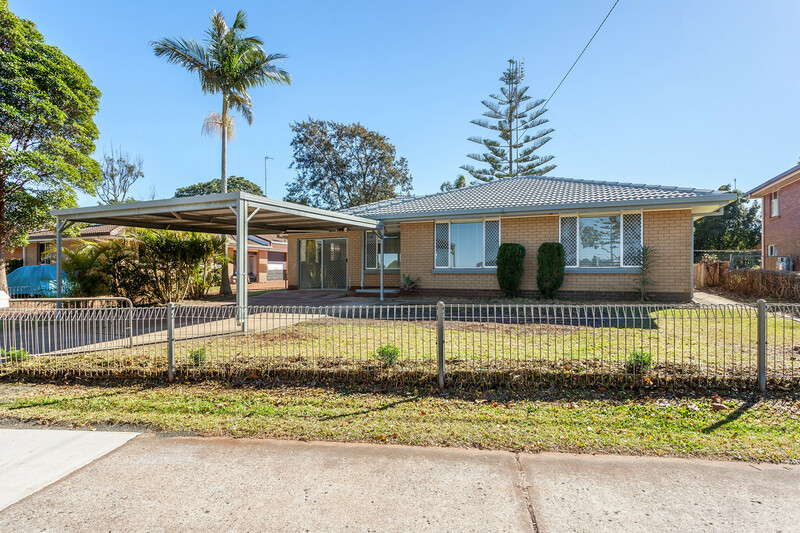 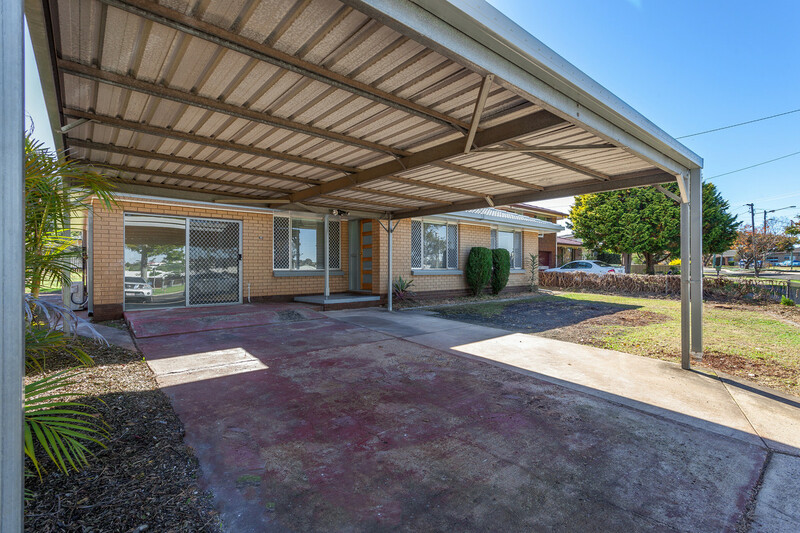 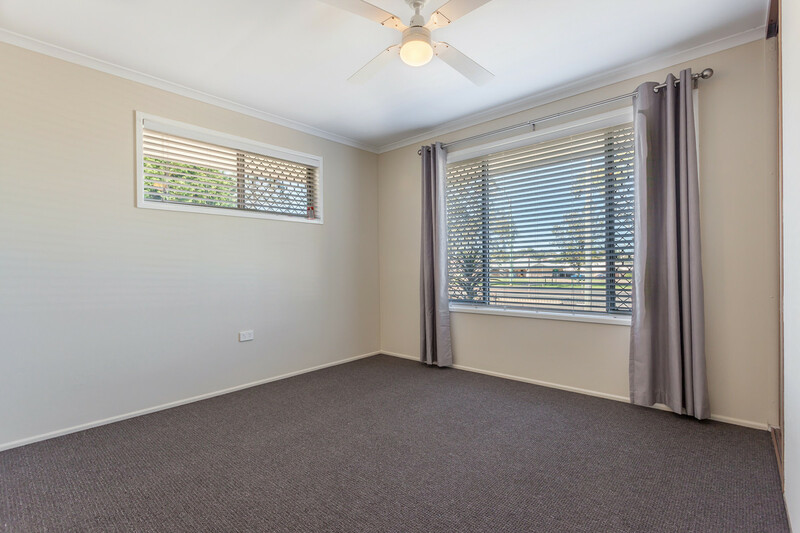 Across the road from Wuth Street Park and close to Westridge Shopping Centre, USQ and an array of schools. 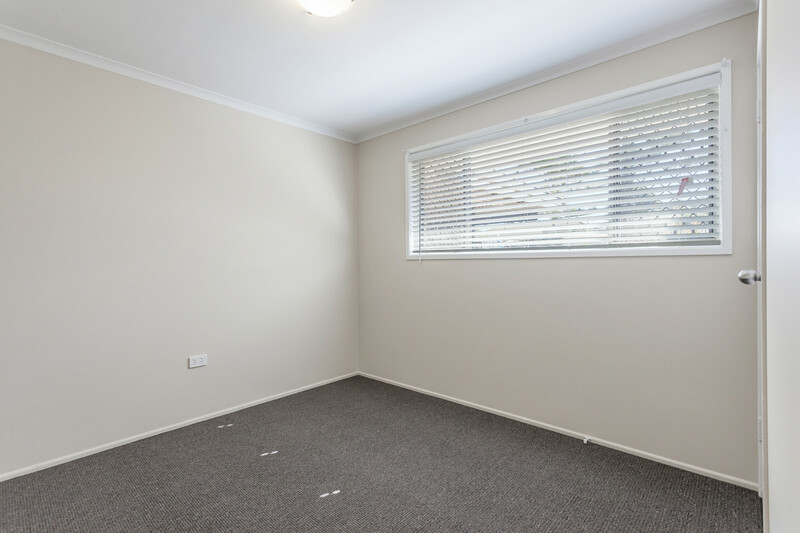 Wonderful tenants in place paying $325 per week.